Jackson | Main regularly works with public agencies, institutions, and state and local governments. We understand the challenges that are faced with all design and facilities projects – community needs, budget and schedule constraints, and stakeholder concerns – can all impact outcomes. As a client-focused designer, we serve as a trusted advisor helping clients reach their objectives while making the most of project funding. JMA has worked with Starfire Sports, a non-profit that focuses on youth soccer, for many years, completing small improvement projects. Our latest project is a proposed professional facility to house 100+ office employees, coach and staff space, conference rooms, four levels of locker rooms, a weight room, lounge area, cafeteria, dining hall, press room, and more. JMA completed the design of this 500-seat public assembly and performing arts center adjacent to the Wenatchee Convention Center. 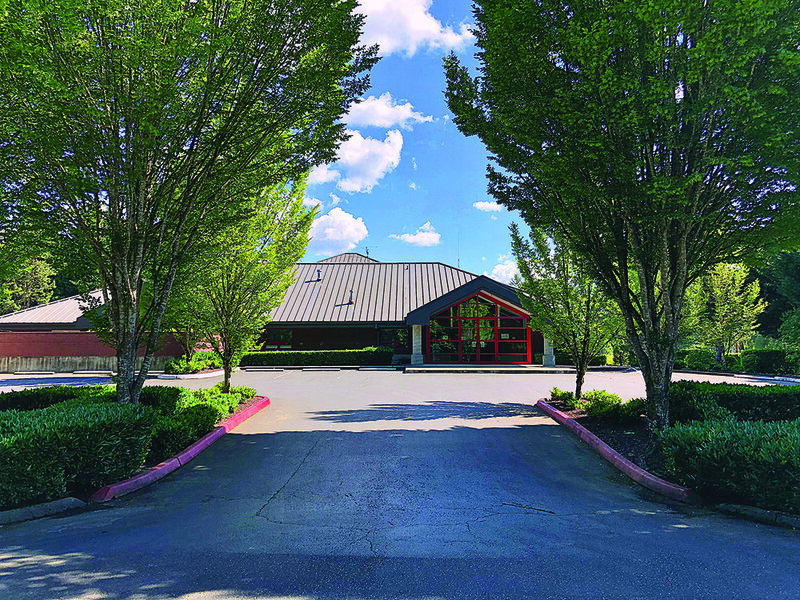 JMA designed this new 11,000 SF fire station in rural King County. 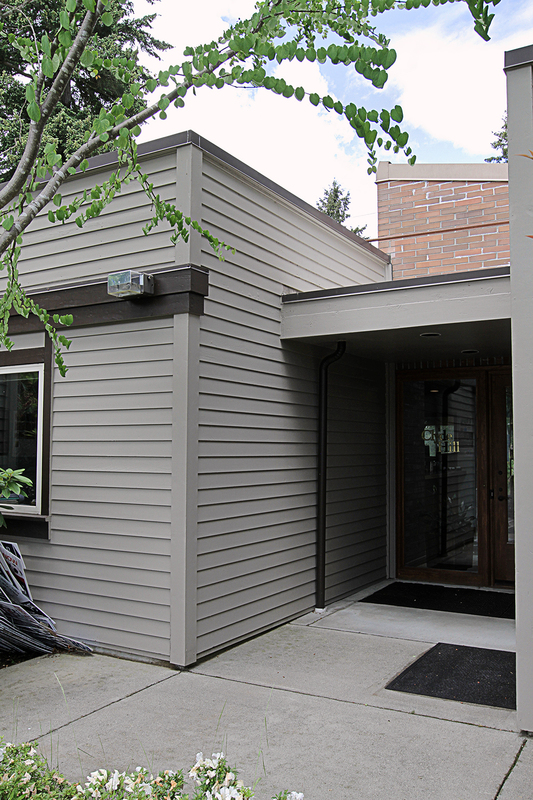 Working directly with the city's mayor, JMA completed the design of a 1,000 SF addition to expand the administrative offices at the town hall. 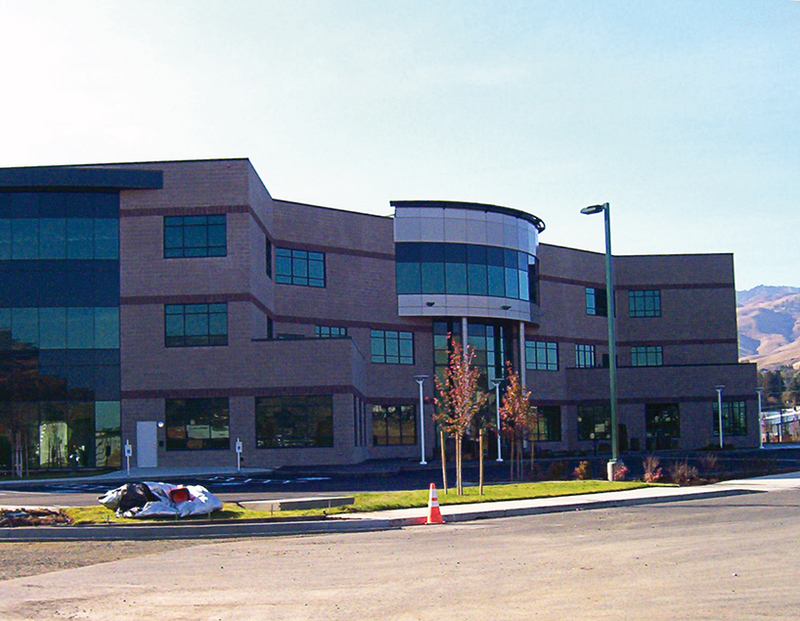 New construction of a 90,000 SF, four level office building and state-of-the-art teleconferencing facility. The space was designed as a hub for high-tech service and training for the Port of Chelan County, and took advantage of two hydroelectric dams and a new fiber optic network. 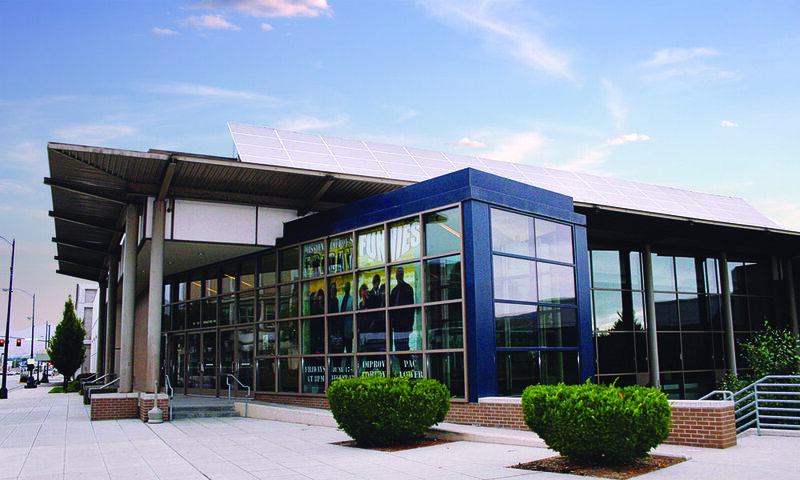 This project (completed in collaboration with LMN Architects) included the renovation and addition to an existing convention center in Wenatchee. Located in the heart of downtown, the project features a new 13,700 SF addition as well as an 11,000 SF renovation. school. Our predecessor company had previously designed the facility in the 1970s, which includes multiple classrooms around an open center court, and a prominent entrance with adult and child-sized doors. © 2018 Jackson | Main Architecture P.S. All Rights Reserved.